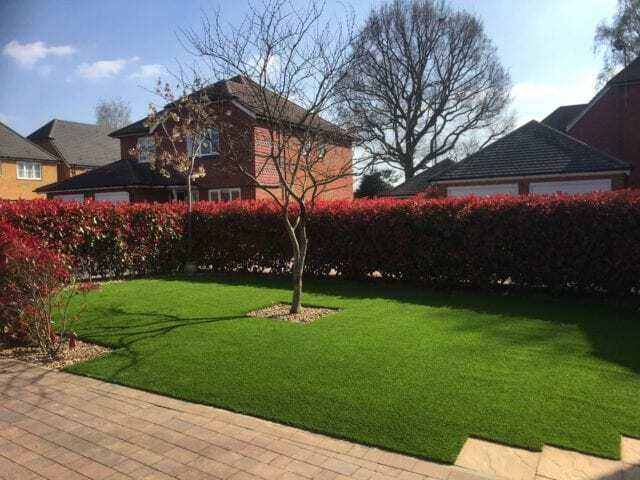 Our Trulawn team performed a complete make over at this paving stone artificial grass installation, taking up the existing paving stones to lay our super soft Trulawn Supreme grass. 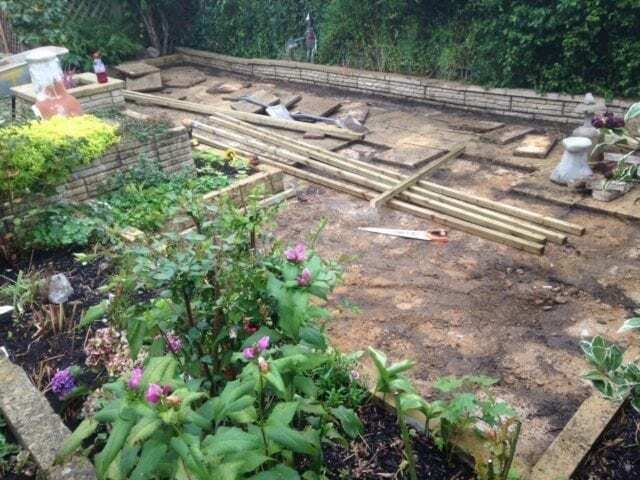 The transformation is stunning, giving this garden a whole new look and feel. 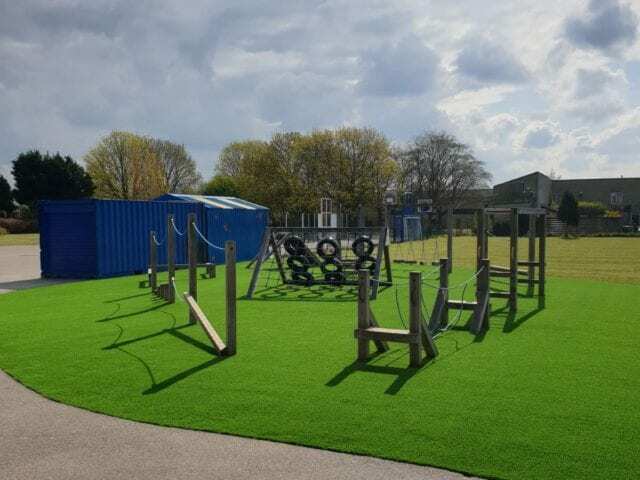 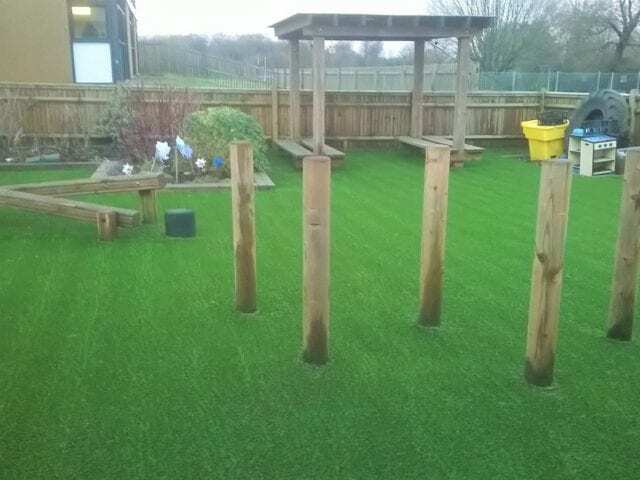 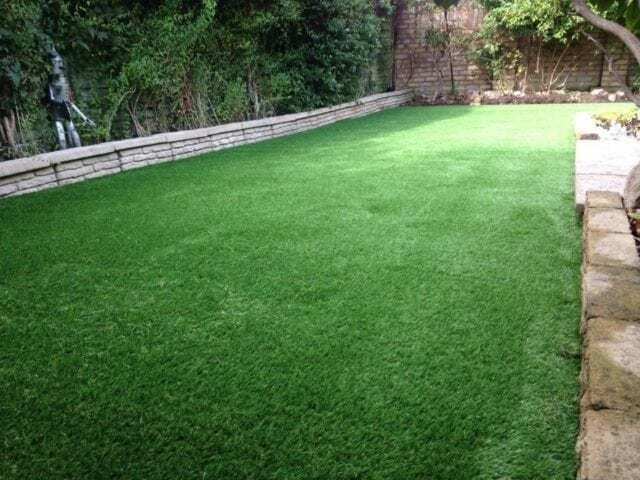 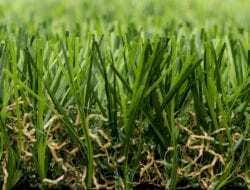 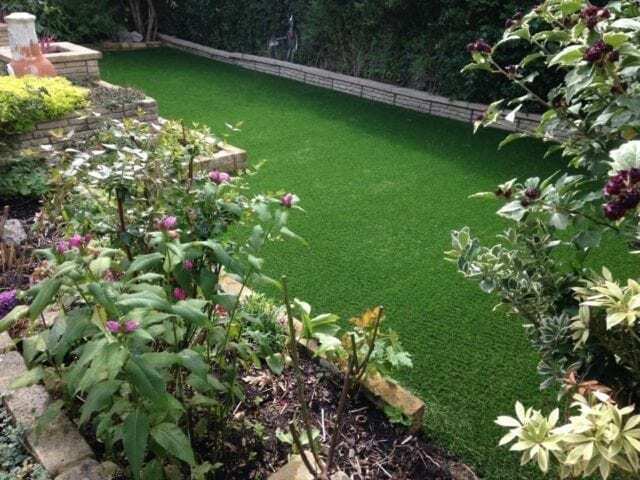 Even if your garden is paved or has an existing hard surface that is difficult to take up, artificial grass could make a big difference to the space. 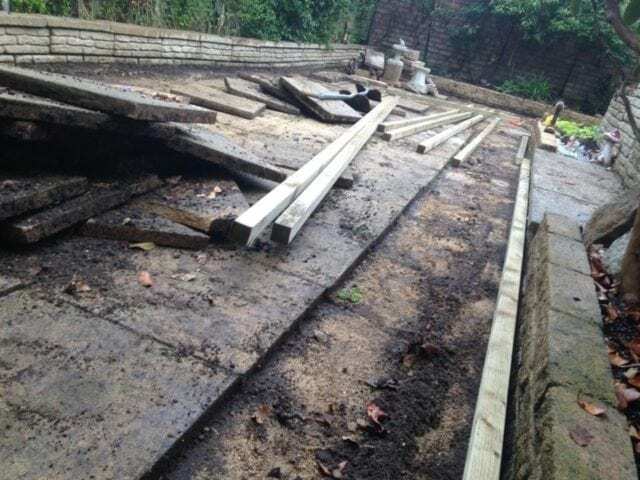 If you want to lay on top of a hard surface the important thing is to make sure that the drainage is suitable for having an extra layer on top of it.